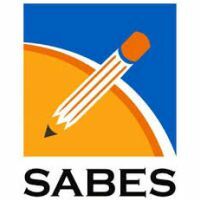 STEM Achievement in Baltimore Elementary Schools (SABES) is a National Science Foundation (NSF)-funded collaboration between Johns Hopkins University and Baltimore City Public Schools (City Schools). Our purpose is to improve educational outcomes in STEM disciplines throughout Baltimore City’s elementary schools. Specifically, we focus on improving STEM curriculum and delivery in grades 3 – 5 at eight schools throughout Baltimore City. Trainees at NIA and NIDA serve as mentors for these students throughout the school year. If interested, please contact Maria Ortiz (mariamagdalena.ortiz@nih.gov). 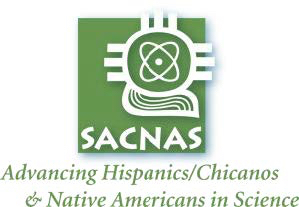 The Society for Advancement of Chicanos/Hispanic and Native Americans in Science (SACNAS) is an inclusive association that aims to increase representation of minorities in careers and positions of leadership in STEM fields. The NIH organized a chapter which holds its activities in the Bethesda campus. Recently, we started a NIH-chapter satellite here in the Baltimore campus. We plan professional development and networking events every month. Everyone is welcome to our events and is a great opportunity to meet other trainees from NIA, NIDA and people in the Bethesda campus. If interested, please contact Maria Ortiz (mariamagdalena.ortiz@nih.gov). 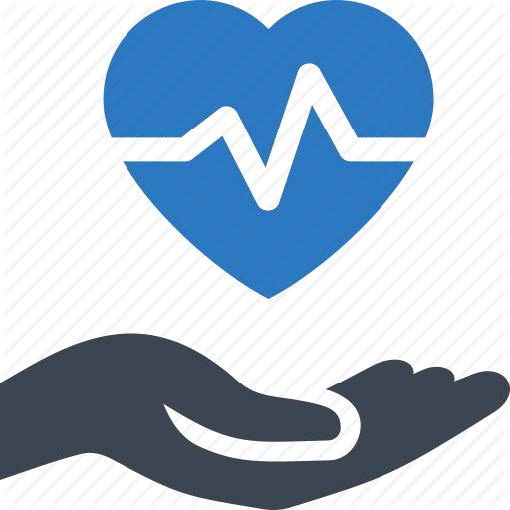 NIDA CAREs, organized by the NIDA clinical Director, Karran Phillips, is an organization that seeks to strengthen the bond between community needs and NIDA’s ongoing efforts. This serves to improve our community response to those impacted by drug use and drug addiction. 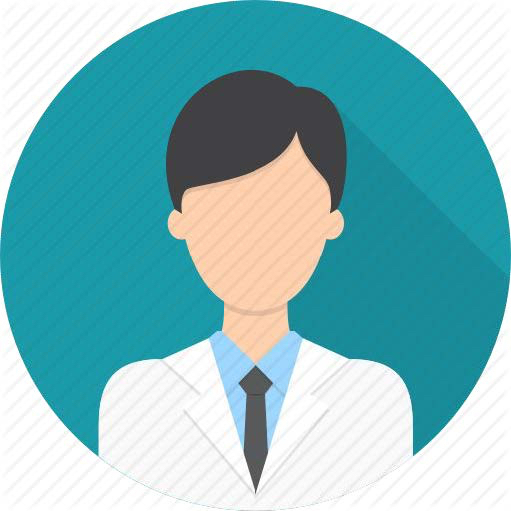 One of our goals is to provide science-based information on drugs of abuse to improve STEM education development, increase public scientific literacy, and promote public engagement with neuroscience. For example, a small group of post bac students attended a high school to answer drug-related questions from inquisitive students. We also aim to help people suffering from addiction such as volunteering at wet shelters, as well as, provide resources for people in recovery in the community. If you are interested in joining this group, contact Karran Phillips phillipsk@nida.nih.gov. Donate your old magazines to an ongoing community project called Magazines for the Military that is in conjunction with the NIDA Work Life Committee! This project, working with Operation Gratitude, sends the donated magazines to the group that distributes the magazines to soldiers and encloses them as part of care packages sent to military members. We are in need of popular magazines for our soldiers to read at their leisure (no professional level science journals, books, or newspapers please!) Donation boxes are located near the BRC NIDA wing elevators (under E-board) AND in the front entrance of the TRIAD building. Want to volunteer your time in the evening to help individuals with computer literacy, resume writing, and GED tutoring? Contact Mary Pfeiffer if interested, we are looking for volunteers to participate in the program. The National Alliance on Mental Illness (NAMI) is committed to raising awareness and providing essential education, advocacy, and support groups programs for people living with mental illness and their loved ones. NAMI Baltimore has a variety of volunteer opportunities, ranging from leading support groups to working in psychiatric wards as a peer mentor to helping in outreach programs throughout the Baltimore area. If you are interested in getting involved, feel free to email Bailey Mallon (bailey.mallon@nih.gov). Donate your time to volunteer at Spring Grover medical center. Sandra.block@maryland.gov. Contact Dr. Karran Phillips in the Archway Clinic at NIDA phillipsk@nida.nih.gov. 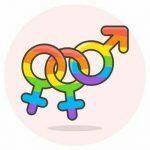 New social group for the LGBTQ+ members and allies of National Institute on Aging and National Institute on Drug Abuse Intramural Research Program! We have monthly meetings and are planning to attend the Baltimore Pride Festival in June as well as host a STEM-related speaker panel for Pride month. New members (all postbacs, postdocs, staff scientists, PIs, admin, etc.) are welcome at any time. Please contact Adam Cornish (adam.cornish@nih.gov) for more information.